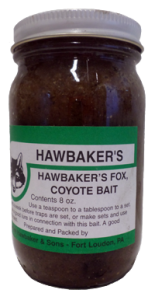 Made from 100 percent wild animal meats, roasted and flavored to make any fox, and coyote lick their chops for more. Also very attractive to weasel, muskrat, and fox. Each jar contains enough appealing morsels for 50 sets. 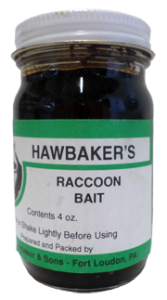 Best bait ever offered trappers.